The Color Agent Returns to the SXSW Festival with Exciting Line-Up of Artists from the community! 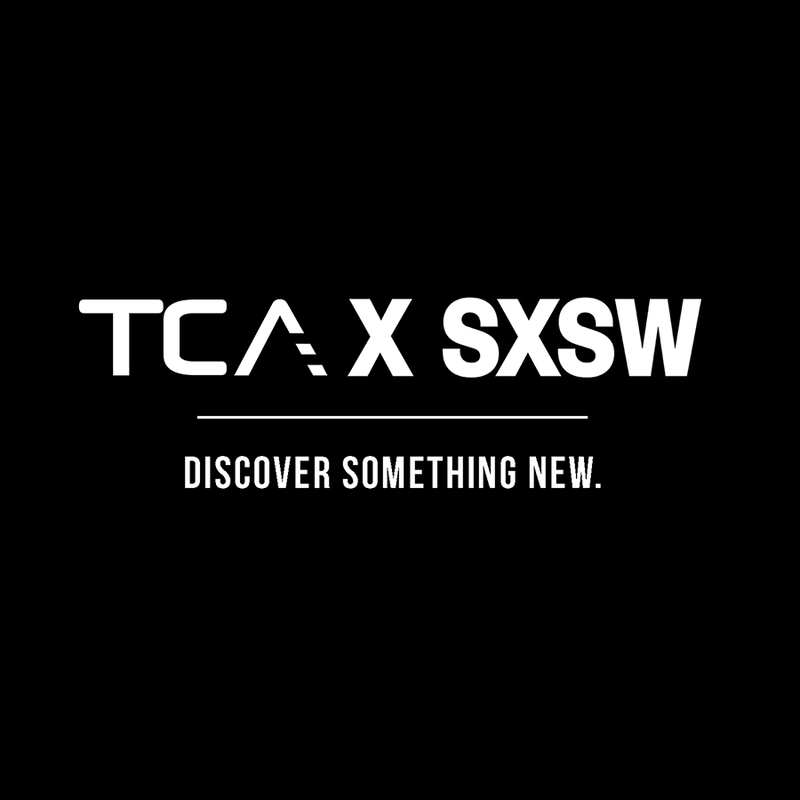 The Color Agent (TCA), a media and events company well known for providing a platform of inclusion in the music industry for artists from the community, announced that it’s returning for the fourth consecutive year to the South by Southwest® (SXSW®) Conference Festival as an official showcase on Saturday, March 17, 2018. Every year, TCA assembles an impressive roster of artists that will appeal to the diverse audience that comes out every year for the SXSW festivities. TCA’s event appropriately titled, “Discover Something New”, provides music lovers with the unique ability to experience performances by some of the most popular, new, and established artists on the music scene – all in one place, and from almost every music genre. Performing at this year’s showcase is Abisha Uhl, BdotCroc, Bre-Z, Danielle Grubb, Kamau Kenyatte, Mama Duke, Stephanie Rice, Tangina Stone, Tree, and Troy Garrick. The host for the evening will be none other than Stream Music TV’s own, Spaceboifresh. This hidden gem will take place on Saturday, March 17th at the Tap Room at The Market (319 Colorado St). Doors open at 8pm and will be free for all SXSW badge and wristband holders, but individuals can also RSVP online to reserve a spot. TCA believes that true artistry exists in the ability to remain authentic. TCA provides a platform for diversity and inclusion with a focus on music first, allowing artists from the community to showcase their skills on major platforms worldwide.